One thing is for sure: Tea and coffee are one of lifes greatest inventions. There’s no problem or situation that can’t be solved (or at least eased and talked over) without the help of a hot cup of caffeine. Everywhere you go, you’ll pass a coffee shop. And they are usually packed. Coffee shops are one of the fastest profit increasing businesses across the UK, and it’s all because we’re a nation of hot drink lovers, enjoying nothing more than a comforting long black or Earl Grey. However, there’s a healthy way to do it and an unhealthy way to do it. I for one am a self-confessed tea and coffee addict, but I do it ‘well’, if that makes sense. I’ve swapped my daily large soya latte for a regular long black (with a dash of soya milk if I’m in a grumpy mood and want a creamier drink) and my regular teas for green tea. Sound boring? It’s far from boring. Nothing can tear me away from my constant flow of caffeinated hot drinks, but I try to do it so it benefits my health, not hinders it. It hydrates the body – Especially with tea, it’s just plain old H20 with the added goodness of tea leaves. 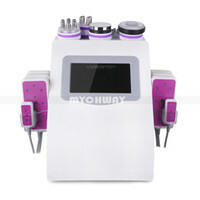 What a lot of people don’t know is that tea is a great drink during the summer, replacing the fluids lost by sweating. They keep you going – Tea and coffee both have the same amounts of caffeine in them, if you drink the usual types. They both give you a little lift when you need that mental boost, and they also both have a slight filling effect, warding off any signs of hunger. It can protect your bones – A recent study has proved that regular consumption of tea and coffee can help develop stronger bones. Those who drink tea and coffee often were found to have a reduced risk of developing osteoporosis. There are actually loads of benefits to being part of the caffeine club, but those are just some of my favourites! I mentioned earlier that I’m a green tea drinker, which is true, I usually have around 4-5 cups per day. I totally agree when people say it tastes awful to begin with, but when you stick to it it really does become much tastier! I actually prefer it to normal teat now, which is bizarre. One of the elements which helped me ditch the regular tea with milk scenario (which I still have once a day, there’s nothing wrong with this type of tea, it’s just less healthy) is by purchasing a tea leaf strainer and indulging in some unique, flavoured teas. 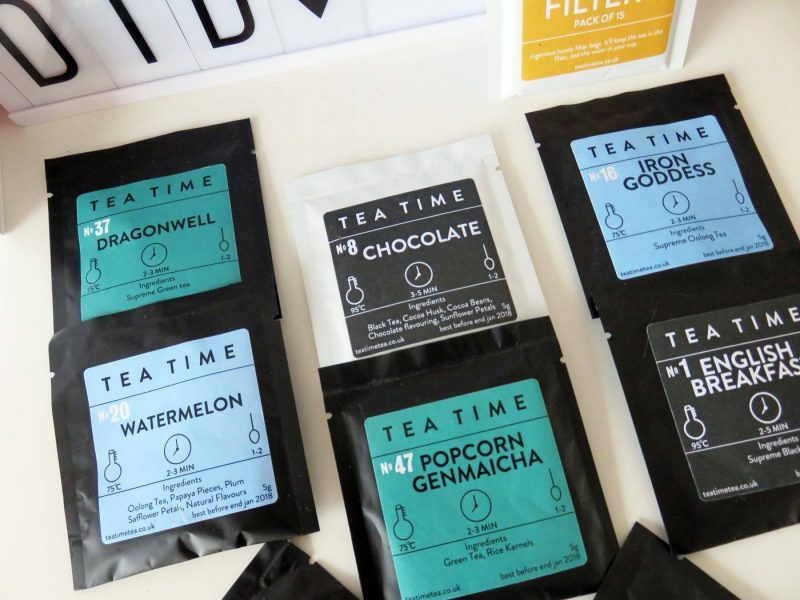 Tea bars and tea shops are becoming incredibly popular, with websites such as Tea Time planning to launch into a tea bar in Manchester. 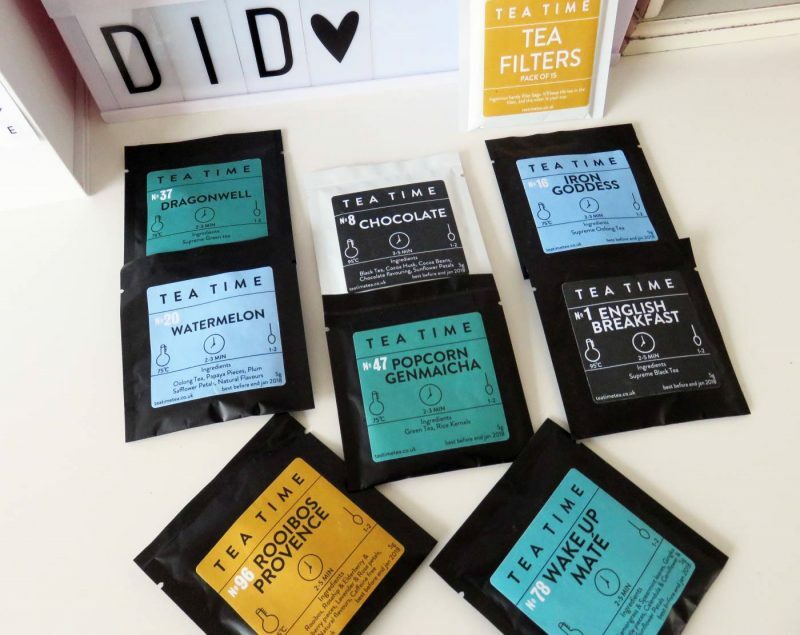 But it doesn’t matter if you can’t get to these places – I just order in heaps of special blend teas and use them with my strainer so I can enjoy different tastes! 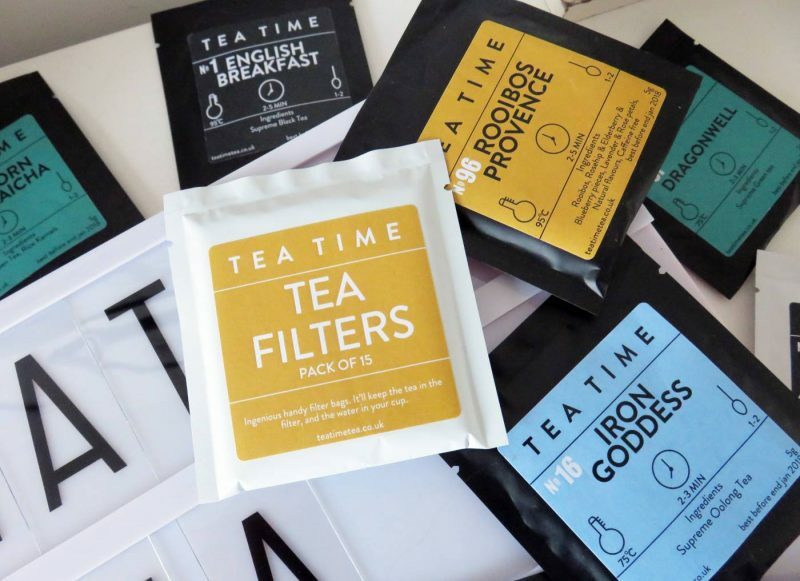 I recently indulged in a huge selection from Tea Time, and it completely changed my ‘tea game’, so to speak. 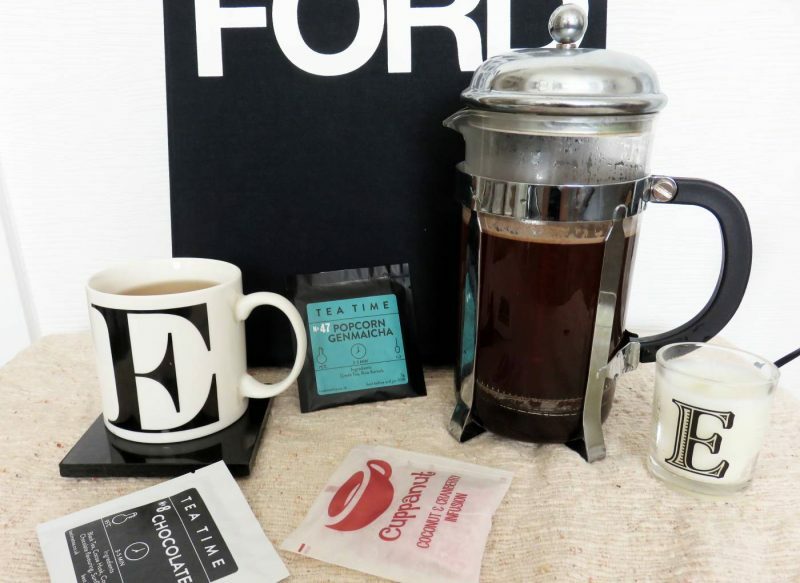 They have literally every single type of flavour to jazz up your morning – or midday – brew. 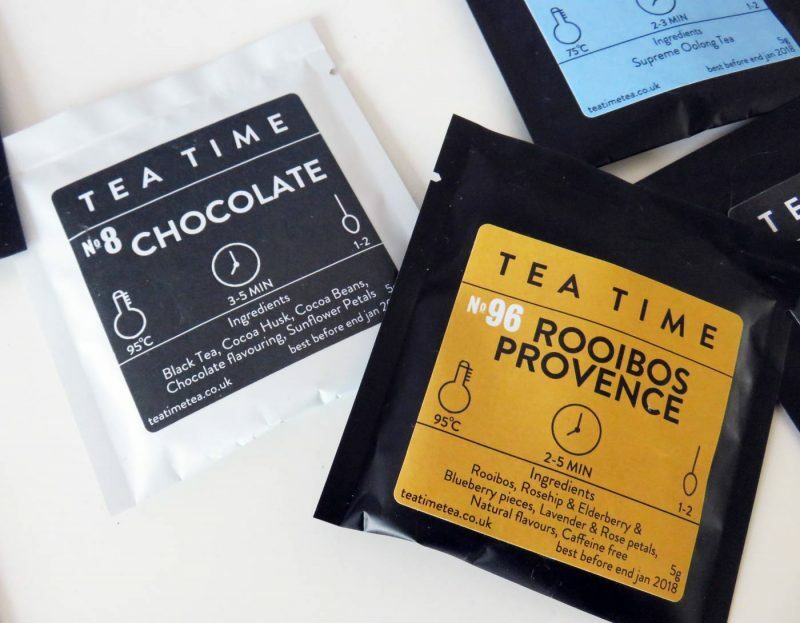 From Watermelon tea to Rooibos, it’s like being a child at a pick and mix station. I even spoilt myself with a Chocolate tea. Yes, a healthy chocolate tea! I also learnt from my huge tea haul that Oolong tea is a great source of iron, which has totally turned me to start utilising this drink in my daily routine. As you can see from my photos, the teas come packaged in the cutest, bold little packages and look super stylish stacked in my tea jar. 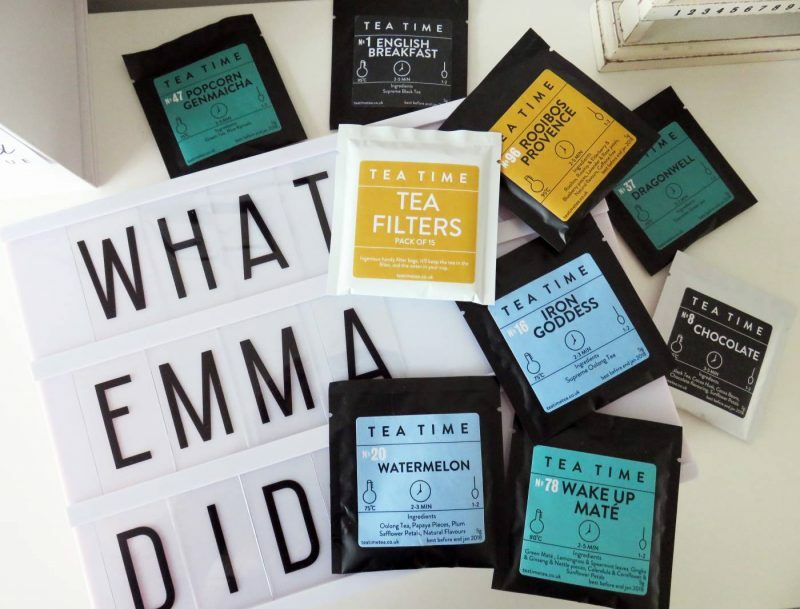 I’m so excited for their tea bar to launch in Manchester’s Northern Quarter! Dragonwell Green Tea – My all time favourite. This particular Dragonwell green tea is a good quality, non-flavoured green tea, the way it should be. 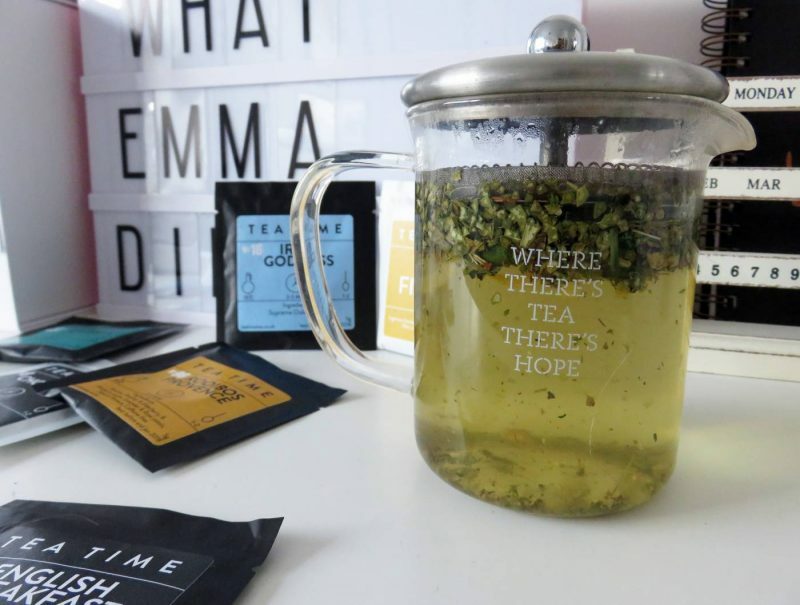 Pop Corn Green Tea – Now this is slightly different, as it’s a traditional Japanese Green Tea know as Germanica. Although still a green tea, it features rice kernels which give an interesting, almost nutty, flavour. 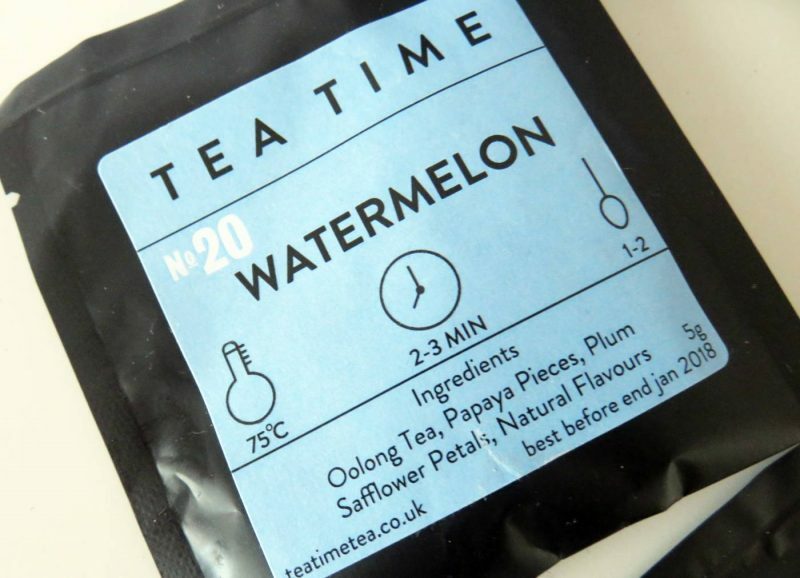 Watermelon Oolong – Oolong tea is kind of in the middle of black and green tea. 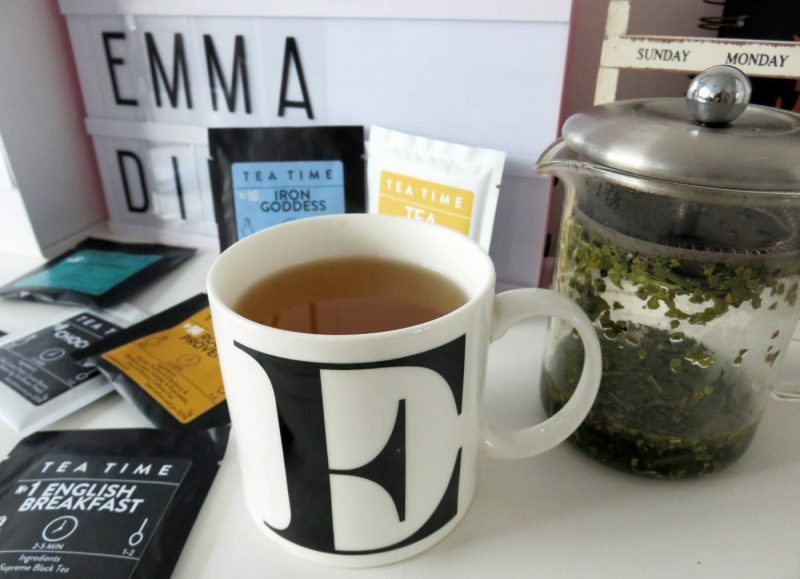 If you like green tea like me, you’ll love this! 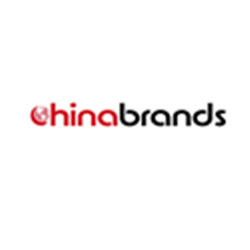 Iron Goddess Oolong – A good quality non flavoured Oolong, strong and uplifting. 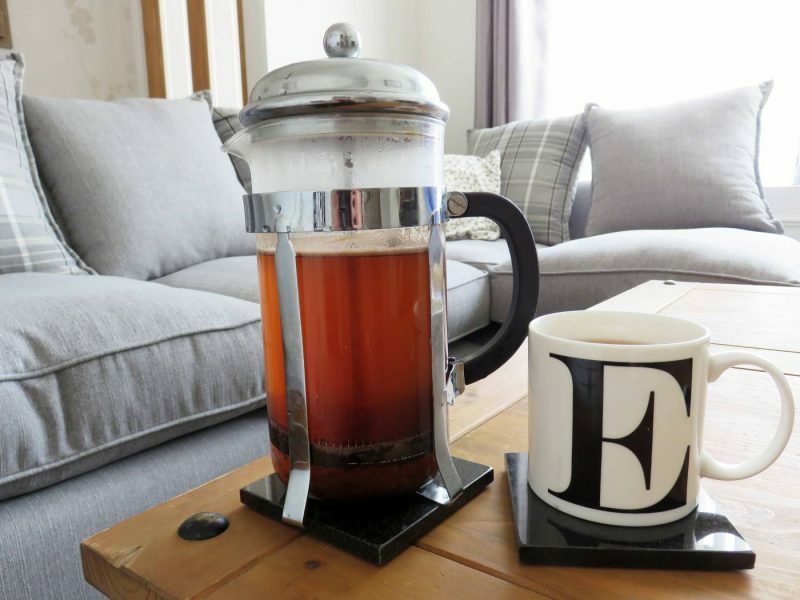 English Breakfast – A normal English breakfast tea, but this one in particular tastes much better than the average teabag as it’s more full bodies. Chocolate Tea – A real treat of a tea, without being naughty. This Chocolate tea is black tea with cocoa husks and cocca beans, a nice guilt-free twist on normal black tea. 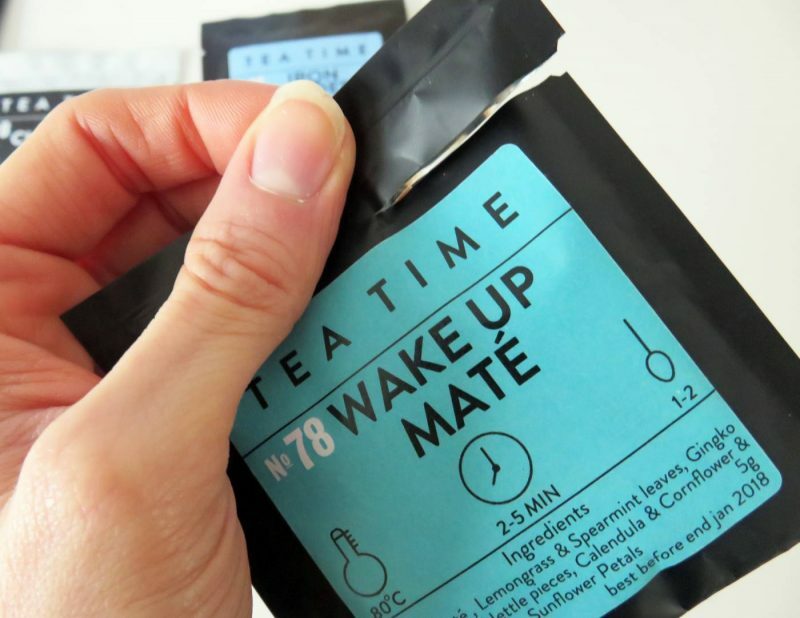 Wake Up Mate – This is a herbal tea but still does contain caffeine. 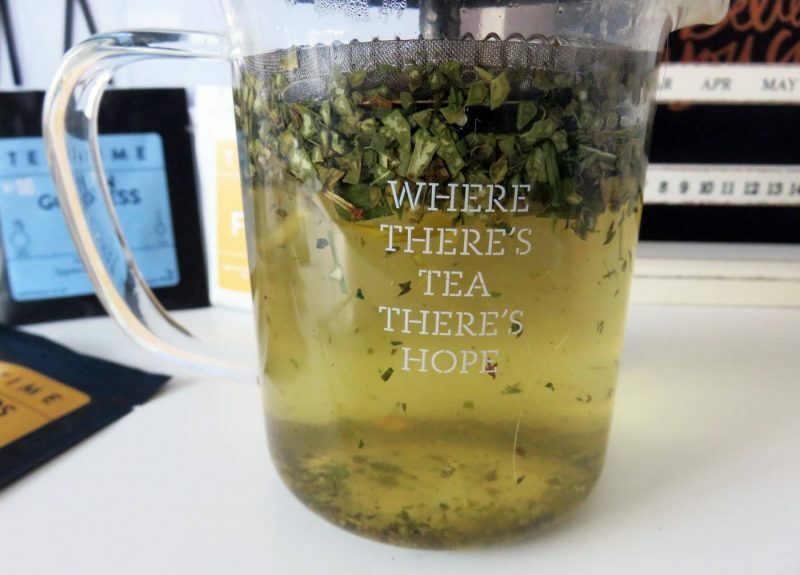 Its a great pick me up infusing Mate leaves which are used in a lot of the slimming blends, and also Gingko and ginseng for energy. Rooibos – This is a tasty, caffeine-free herbal tea. Rooibos has a taste I can’t really describe, but its full bodies and rich, and tastes nice with a touch of milk too. Luckily for me, I’m not addicted to coffee, and I don’t find it gives me that ‘buzz’ that everyone raves about. However, on the days that I work from home or have chilled out Saturday/Sunday mornings, I instantly brew a good old fresh pot of coffee from my caffietiere. It tastes so much better than the usual granules, without having to nip out and spend £2.80 at Starbucks on my favourite soya latte. If you’re a firm coffee drinker and can’t break the habit, one of the first things to look at is how you actually consume it. Are you one of those city workers who buys one or two Starbucks/Costa/Nero coffees per day? I used to be, and it was only until recently when I realised that even if I cut down to just 2 days per week, I could be saving myself an extra £10 per week, which is £40 per month. Now, I rely on just having a long black with very little milk around 2-3 times a week. Black coffee is meant to have so many health benefits, and by drinking a long black/Americano, you don’t pile on all the calories that those fancy lattes, flat whites, cappuccinos and mochas do. My next step in my ‘coffee journey’ is to invest in a proper coffee machine, like a real, professional one to sit pretty in my kitchen. Workplaces have the commercial ones, like the styles I saw over at Honest Coffees, which produce high quality, luxury coffee via roasted beans or capsules. They might be costly to purchase, but the investment level is way off the scale! You’d get a perfectly made, barista style coffee daily without having to rush out to your local coffee shop and spend £2.80 on a paper cup version. To summarise, I’ve rounded up some caffeine points which I’ve researched into over time, to see which one you chose to indulge into more! Although both contain the same amounts of caffeine, coffee makes you that little bit more alert. Tea’s natural pigments are more likely to cause tooth staining than that of coffee, Make sure you brush your teeth with extreme care! Apparently, coffee and tea reduce depression by 8% So be happy and sup away! Both reduce the risk of diabetes, and protect the heart at the same time. Next Post So You Want to Launch Your Own Business in 2017? I always thought I was strange for not liking the taste of green tea, I didn’t know it was more of an acquired taste! I’ll have to give it another try.